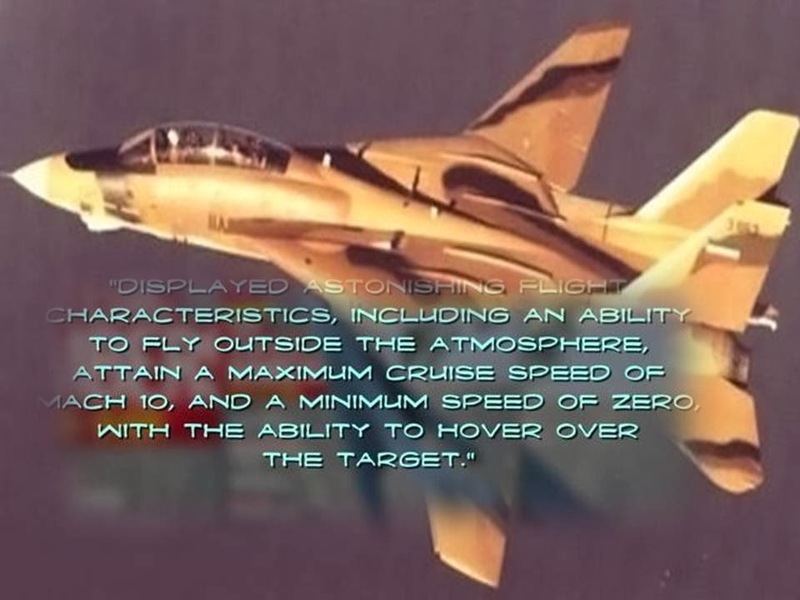 Disclosetv discuss a recent military aviation magazine article that details Iranian air force jets being scrambled to intercept UFOs. 1. Is southern India's 'alien rain' proof of extraterrestrial life?